As a child, I loved Cracker Jacks. It wasn’t so much the Cracker Jacks as the prize – digging through the gooey caramelized popcorn to find that paper-wrapped secret prize, then ripping it open to find the hidden treasure inside. These days, I look for my hidden treasures in travel. Anyone can go to Rome and see the Coliseum, but unless you know where to look, you’ll miss the flower market awash with red, yellow and purple blooms sprouting from every cart. Anyone can go to Venice and see the canals, but there’s also a non-touristy part of Venice where boats pull up to sell fish and vegetables to the locals. Anyone can go to Barbados and catch the rays of the sun on a hot sandy beach, but many tourists miss the cool underground cave system with the 40-foot lighted waterfall. There are hidden treasures wherever you go if you just seek them out. 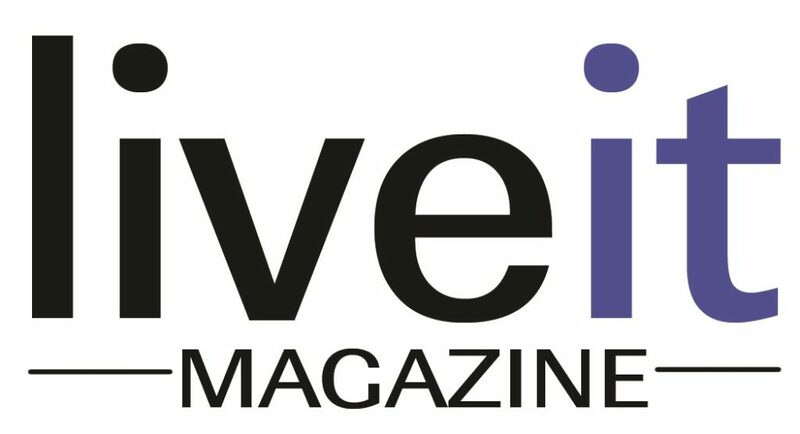 Read more in the March/April issue of LiveIt magazine.